Getting married, eh? Those U.S.-made wedding clothes, favours, and accessories may look snazzy and the deals may seem unbeatable, but ordering U.S.-made or -sold goods online for shipment to Canada could involve some nasty hidden surprises that can jack up prices. Here are some cost-cutting tips for money-savvy Canadian brides. You order the perfect gifts for your bridesmaids and the groomsmen from a U.S. store, pay with your credit card, and that’s the end of it, right? Wrong. 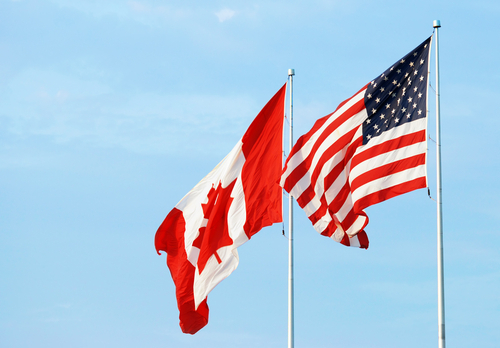 Banks and/or credit cards also charge you for the conversion from Canadian to U.S. dollars, even though the two currencies may be at or close to par. Depending on your credit card, the conversion fee could range between 1 per cent to 3 per cent and sometimes as high as 4 per cent. 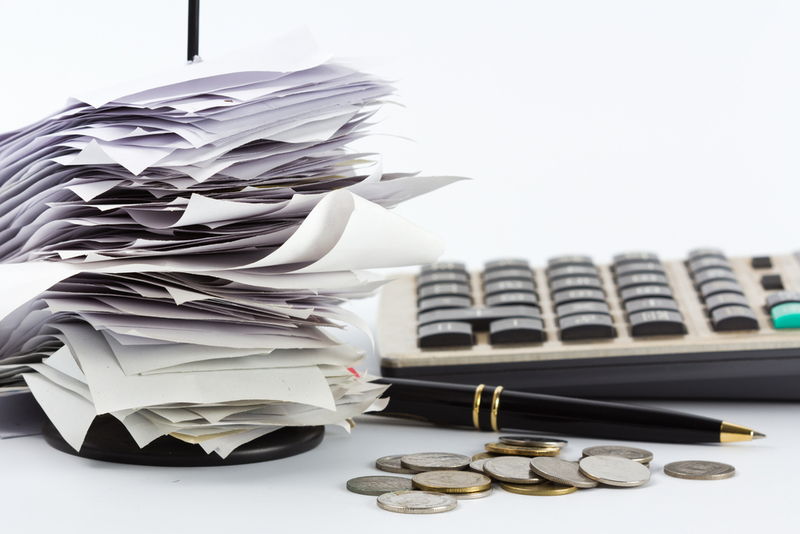 The bad news: You might not know about the conversion charge until you get your bill. The extra cost could leave those perfect gifts looking a lot like a rip-off, especially if you’re working with a tight budget. 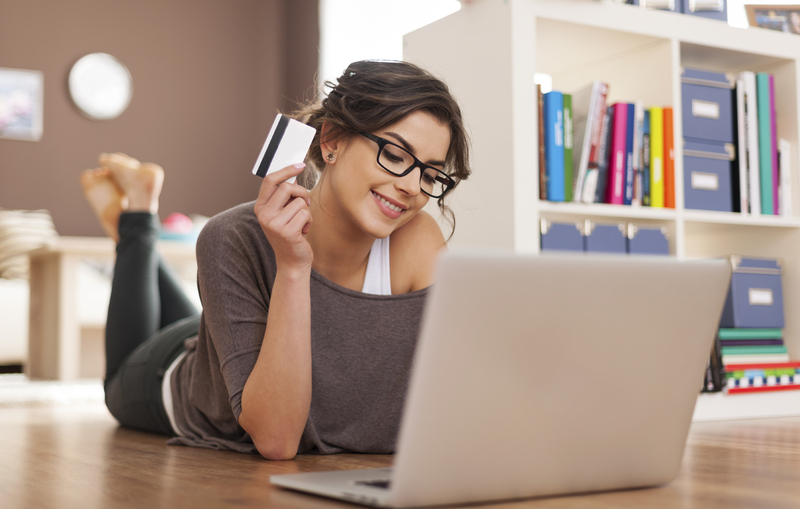 Check with your bank and credit card company to find out what you’ll be charged. Then, if you just can’t resist those gifts from a U.S. firm, use a credit card with the lowest possible conversion rate. Even if you buy U.S. wedding goods online, they have to be delivered by land and by hand, and that can tack on more fees and add delays to the delivery of your purchases. Imports from the U.S. may be subject to a 5 per cent Canadian sales tax or to provincial sales taxes, which can add from 5 per cent to 9.75 per cent to the cost of those awesome peach-coloured wedding favours. Quel headache. You may also incur a delivery fee if you use a carrier such as UPS. You may be charged a brokerage fee — pro-rated on the price of the goods being imported — on UPS Standard shipping. Shipping through the U.S. Postal Service and UPS Worldwide services is free, but you may be charged a bond fee — and you might have to come up with the cash before the goods are delivered. Again, if you’re on a tight budget, that could be a deal breaker. Other services have similar charges. Check with the carrier to learn more about these fees so you’ll have a better idea of the true cost of that dress or those silk-flower headpieces. Well, you knew this all along, right? Even if the Canadian products seem to cost more, shipping will be cheaper and you can skip all the currency conversions and import taxes and fees. That leaves you with a lot fewer headaches — and a fatter purse — leading up to the big day. There’s a myth that Canadian online stores don’t have the selection or the pizzazz U.S. stores have. That may have been true at one time, but no longer. 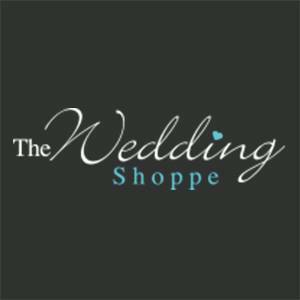 The Wedding Shoppe offers accessories for the ceremony like aisle runners, ring bearer’s pillows, and flower girl’s baskets. You’ll also find a wide range of favours and favour boxes, decorations for the church and reception, and gifts for the bridesmaids and groomsmen. You can find Canadian vendors that offer gorgeous wedding, bridesmaid, and flower girl dresses by Canadian designers, wedding planners who can stage the perfect ceremony, and small online businesses that sell goods made in Canada from Canadian products, so the money you spend goes back into Canada’s economy, rather than across the border. That makes buying Canadian patriotic. So get out and wave that maple leaf flag, boost the Canadian economy, and enjoy your wedding day, all with some money left in your pocket. Previous Post Everything you need to know about wedding invitations. Part 3 – Getting ready to Order!